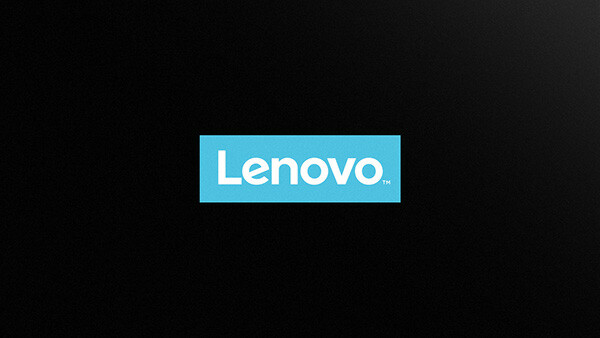 With the introduction of Lenovo's new logo, they also needed a new product screensaver. 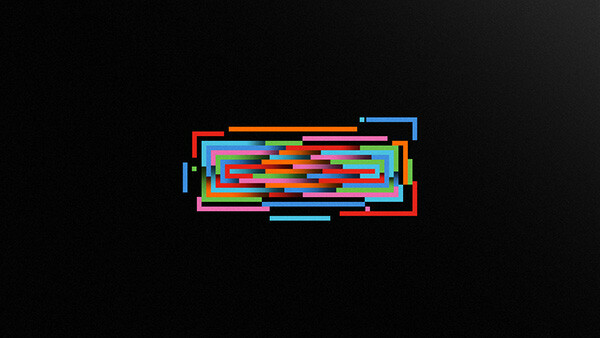 After pitching multiple art directions in the form of sets of style frames we created a fun and energetic loopable animation. 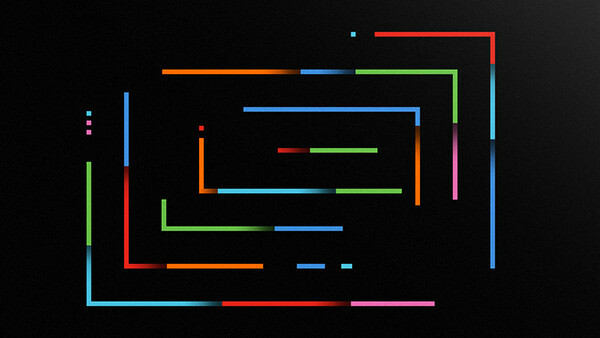 For Lenovo’s new logo we created a fun and energetic animated loopable product screensaver.